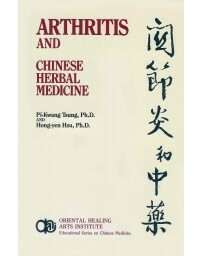 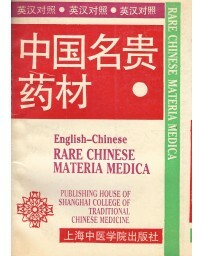 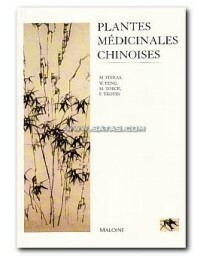 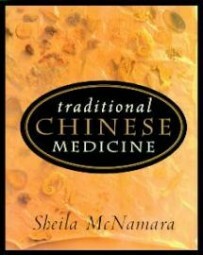 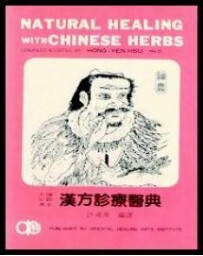 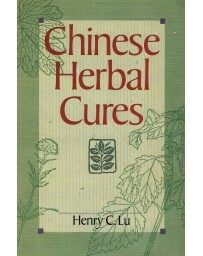 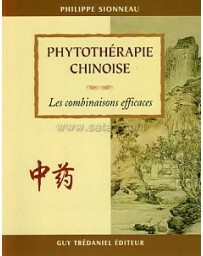 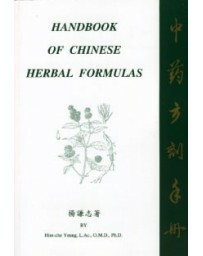 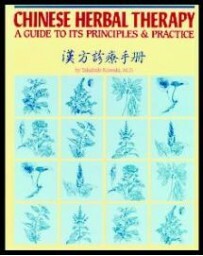 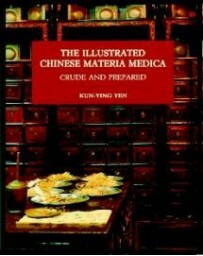 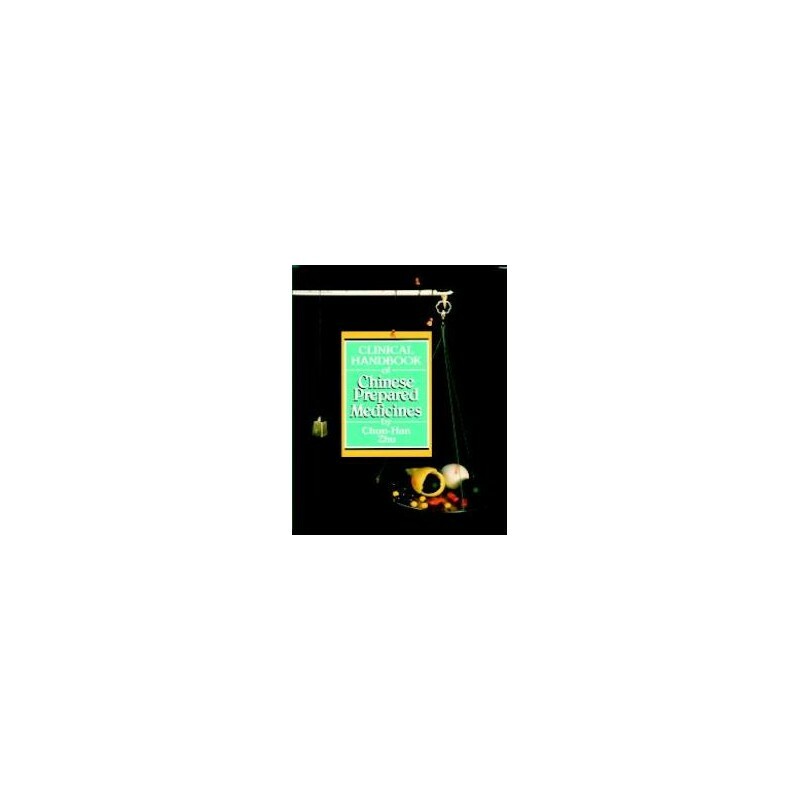 This work is a presentation of TCM prepared ("patent") medicines by an experienced Chinese practitioner who has significant experience training American students and treating American patients. 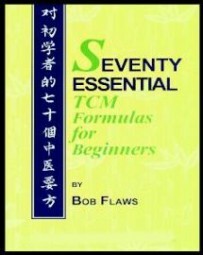 Each formula is identified by Chinese, pinyin and a "generic" English name. 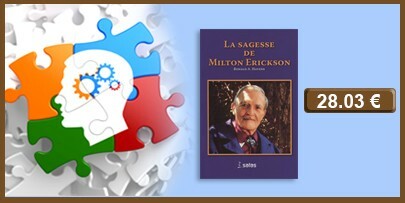 Thus, cross reference is possible without reference to characters. 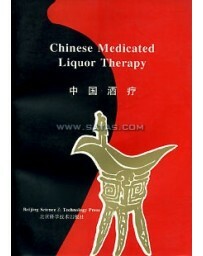 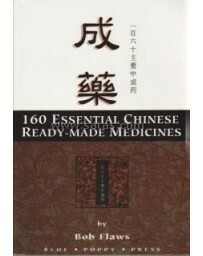 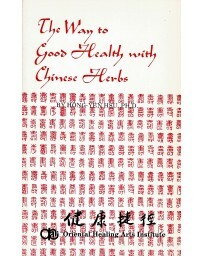 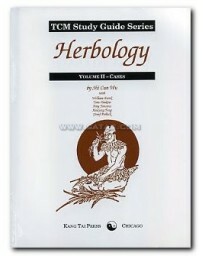 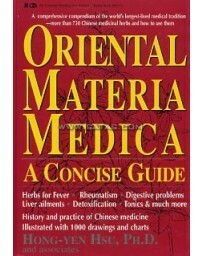 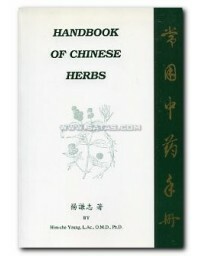 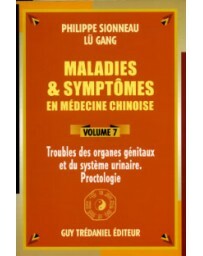 Ingredient names are presented in pinyin and as pharmaceutical names that can be easily found in reliable sources. 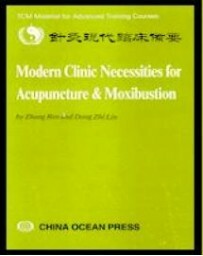 For the acupuncturist whose use of Chinese formulas is occasional, or centered on a few formulas used as adjuncts to acumoxa treatment, there are several helpful features. 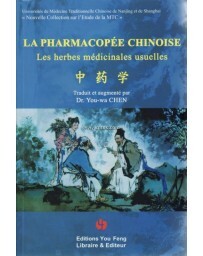 Medicines that are routinely self-prescribed by Chinese laypersons are identified, as are the medicines of choice for particular conditions. 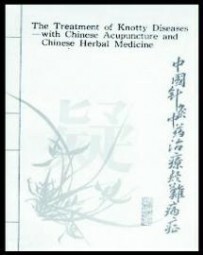 The indications lists are exact and contraindications are highlighted. 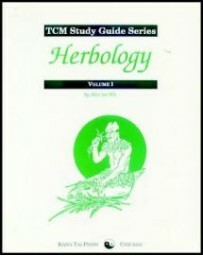 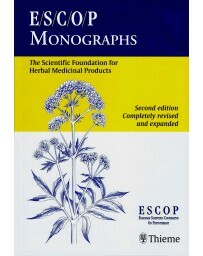 For those with advanced training or experience, formulas are noted not only as applicable for a general pattern, but also for specific disharmonies and treatment strategies within that general category The guiding symptoms are clear, precise, and easily referenced in professional texts. 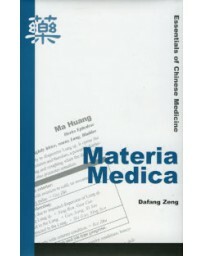 Because these are presented in combination with traditional functions, the link between theory and indications is easier to grasp and the role of the constituent substances may be better understood. 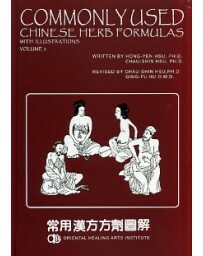 Significant differentiations are clearly noted, as are varieties and variations of the formula. 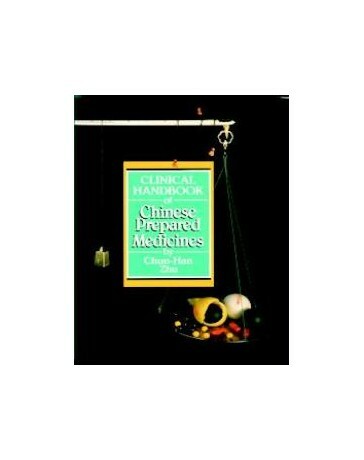 Of particular practical value is the select pediatric formulary and a large chart differentiating supplementing formulas. 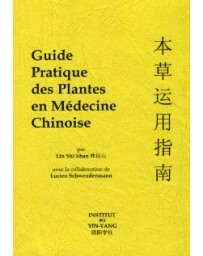 Physicians will appreciate that Dr. Zhu has applied his Western training to clearly separate symptoms (e.g., poor digestion) from diagnoses (e.g., cholecystitis) in a regular and reliable manner. 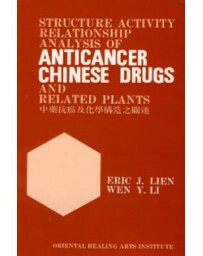 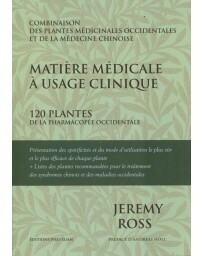 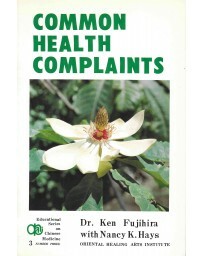 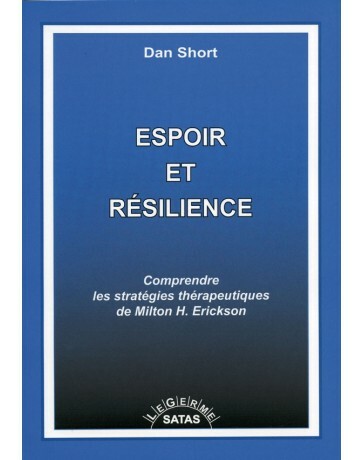 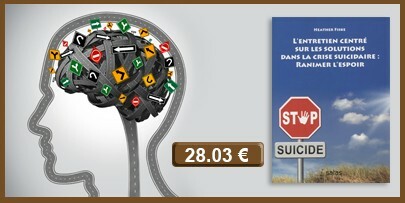 In sum, this text is certain to have long term utility as a reliable reference work.